If you find yourself fighting an insurance company over a claim denial, an unfair settlement offer, or any other dispute, choosing an insurance dispute attorney in Albuquerque should be your first step. This is not a fight to go alone without effective legal counsel and an ally who will aggressively defend your rights. That said, you may not know who to turn to in your time of legal need. It is important to choose the right Albuquerque insurance dispute attorney, not just any lawyer. Here are a few tips to keep in mind so you can receive trusted legal counsel from a lawyer who puts their experience to work for you, producing a positive result to your insurance dispute. One of the first questions to ask yourself is whether your lawyer truly cares about you and your case, no matter how large or small it is. Some lawyers may think they are too busy to take a small case or lack the desire to tackle a legally complex dispute. A caring Albuquerque insurance dispute attorney is ready to fight for you whether the dispute is legally complex or a simple matter to resolve. When you first reach out to an insurance dispute lawyer, pay close attention to whether you actually spoke to the lawyer who will represent you and whether they are truly listening to your needs. Your lawyer should take the stress off your shoulders, and a caring lawyer will give you the confidence that your insurance dispute case is in capable hands. However, a caring attorney should also be able to effectively resolve your issue, which is especially important when the case is complex or the insurance company is being stubborn. 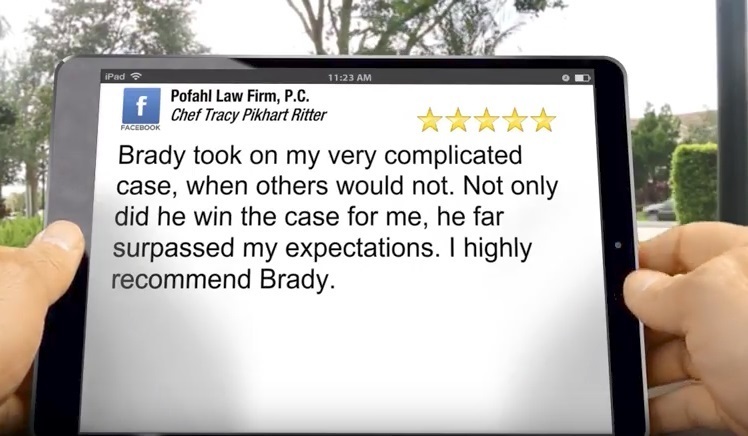 I am proud to say my clients know that I will take on the complicated case and win, and I look forward to resolving your Albuquerque insurance dispute as well. Contact me to discuss the facts of your case and take the first step toward resolving your insurance dispute.